JOIN US ON MARCH 18TH FOR THE MARCH JAM!! The Last Wednesday Uke Jam takes place at Crunchy Banana on February 25 (7-9pm). Hope to see you there! 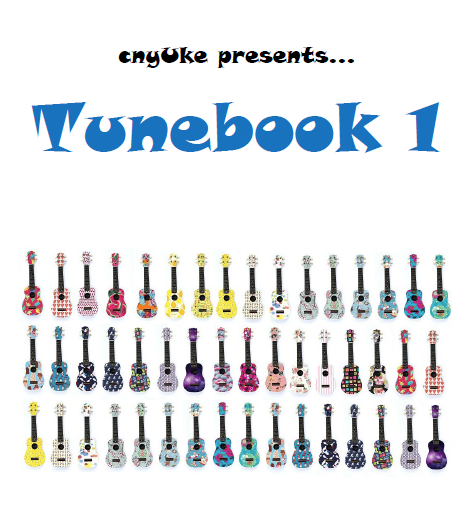 Be sure to download the tunebook we'll be using (click on the image below). I decided to put a variety of tunes in this one ... from 19th century to the 21st. If you're not familiar with any of the tumes, give them a look up on Youtube. See you on the 25th!